"Storytelling with a beat." 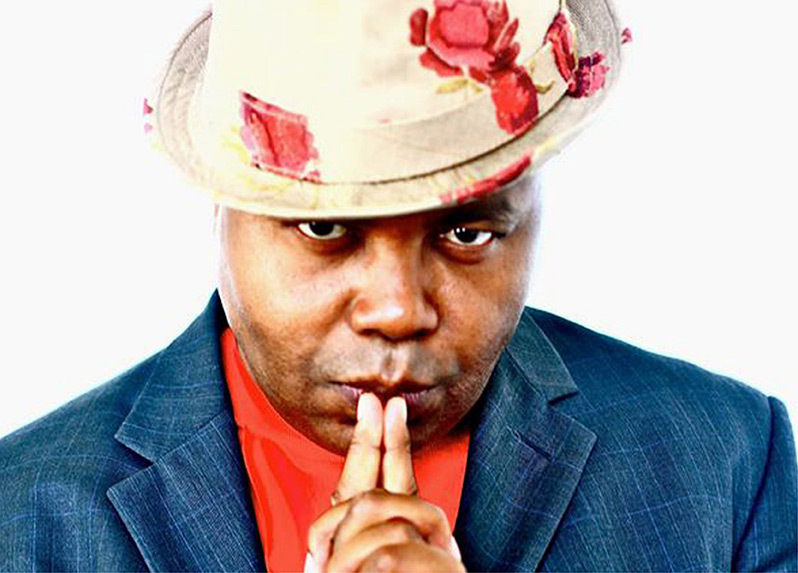 Snap Judgement is a themed, weekly NPR storytelling show hosted by Glynn Washington. The focus is on presenting compelling personal stories and mixing killer beats with real drama to produce cinematic and dramatic radio.